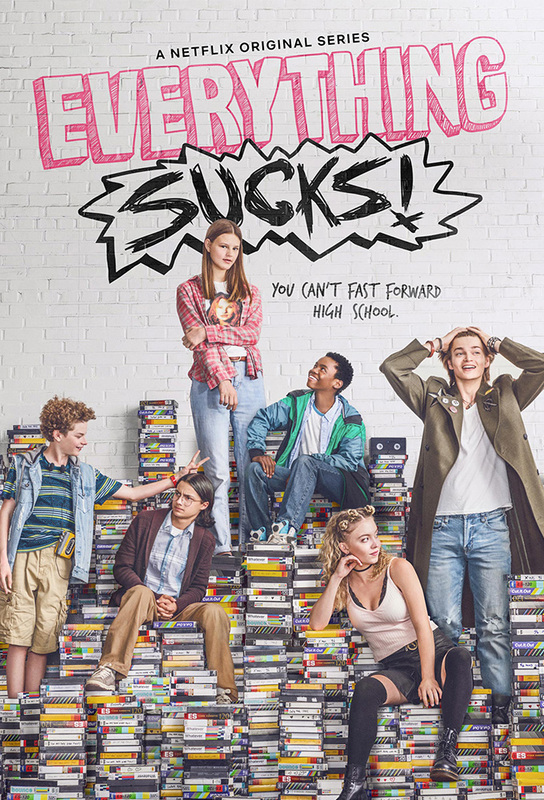 As a new year begins at Boring High School, freshman Luke impresses his friends by inviting sophomore Kate -- the principals daughter -- to his house. Luke plans his next move with Kate, whos having a rough day at school, and discovers VHS tapes that bring back emotional memories. A pulled fire alarm lands Luke in detention and his mother in Kens office. The irate drama club plots revenge on the AV kids. Luke wallows in anger, while Ken and Kate bask in liberation. Tylers proficiency with dial-up internet leads to unusual drug experimentation.